After initially releasing for Switch in Japan, Fun! Fun! 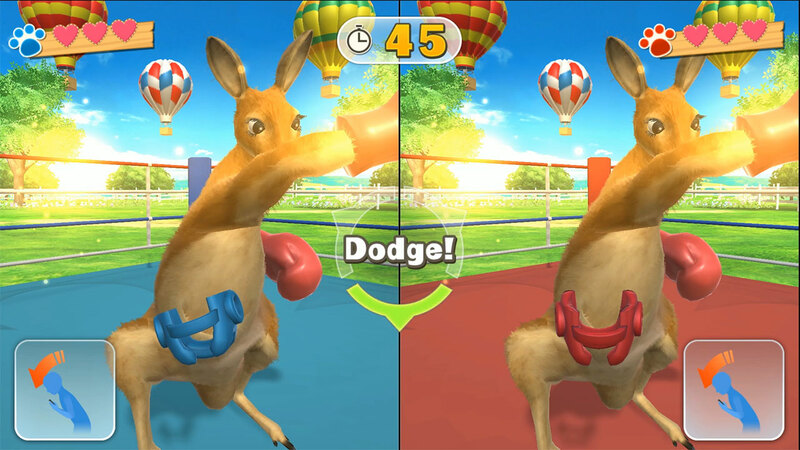 Animal Park is due out in North America on March 28. View some footage below. A number of new games graced the Switch eShop this week, including Stardust Galaxy Warriors: Stellar Climax. Take a look at some footage below. 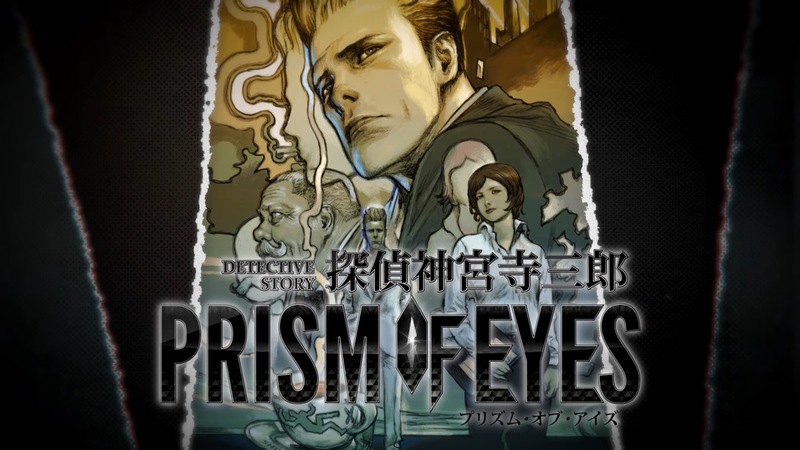 Jake Hunter Detective Story: Prism of Eyes is only available in Japan at present. But could a western release be in the cards as well? A new rating from Korea certainly leaves the door open to the possibility. The Game Rating and Administration Committee of Korea has rated Jake Hunter Detective Story: Prism of Eyes for Switch (and PlayStation 4) under its English name. Since the listing doesn’t use the Japanese franchise name Tantei Saburou Jinguuji, it suggests that the game will be released outside of Japan. As we know, Aksys Games changes Saburou Jinguuji’s name to Jake Hunter. If we hear anything else surrounding a possible release for Jake Hunter Detective Story: Prism of Eyes, we’ll be sure to let you know. 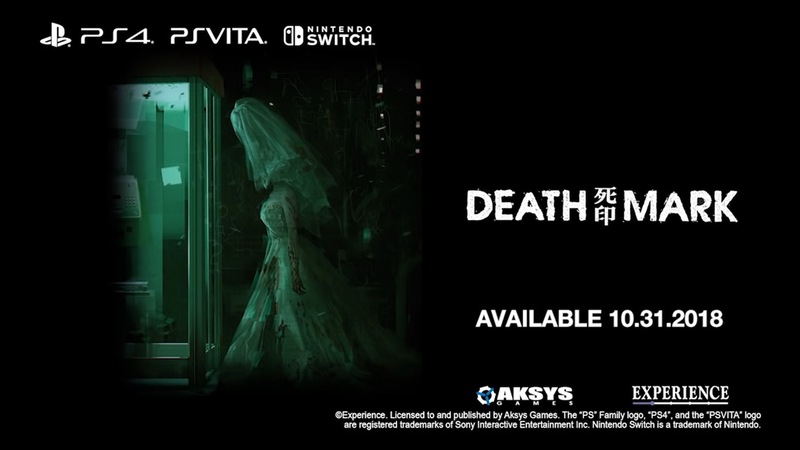 Aksys Games has prepared one more trailer for Death Mark in celebration of the game’s release. Have a look at the “Hanayome” video below. Aksys Games is back with the latest trailer for Death Mark. View the new “Spirits” trailer for the game below. 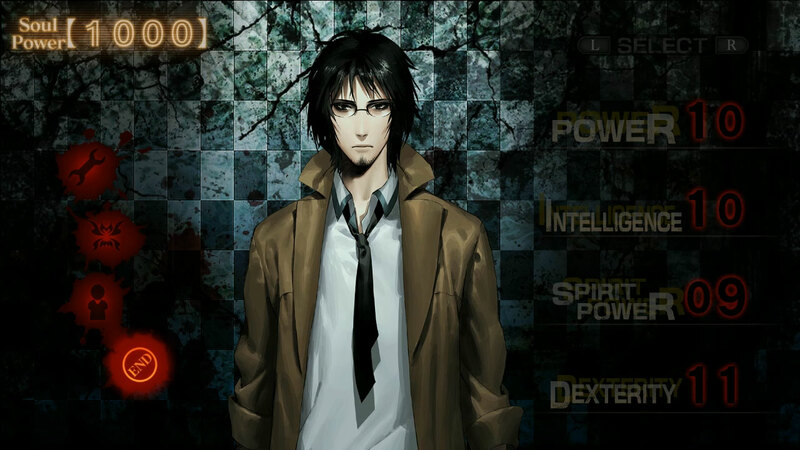 Aksys Games shared a new gameplay trailer today for Death Mark. 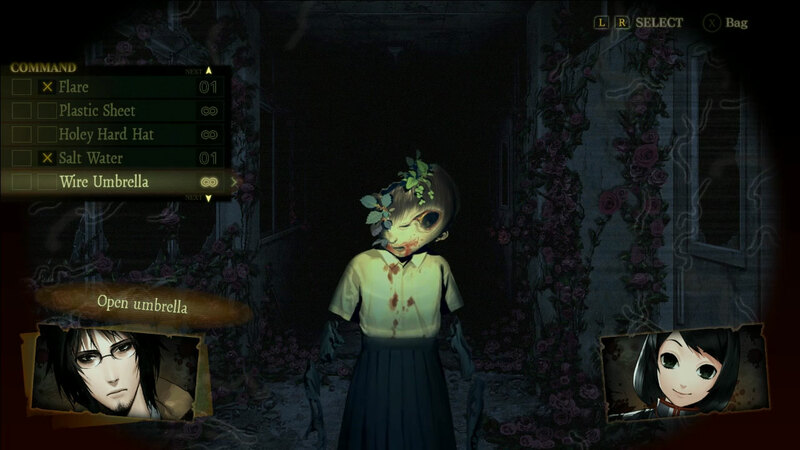 Get a look at a video showcasing the horror visual novel below. Aksys Games intends to bring Death Mark west just in time for Halloween. Have a look at some new English footage below. 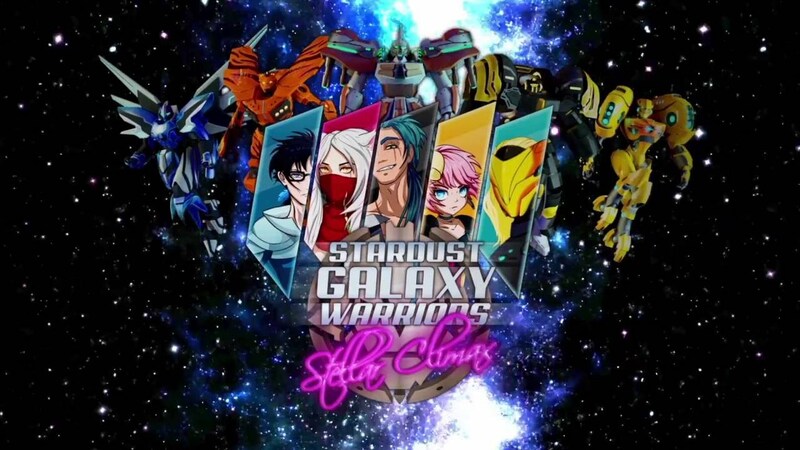 Aksys Games and Dream Loop have dated Stardust Galaxy Warriors: Stellar Climax for Switch. The couch co-op action shooter will release digitally on November 28, the two companies announced today. 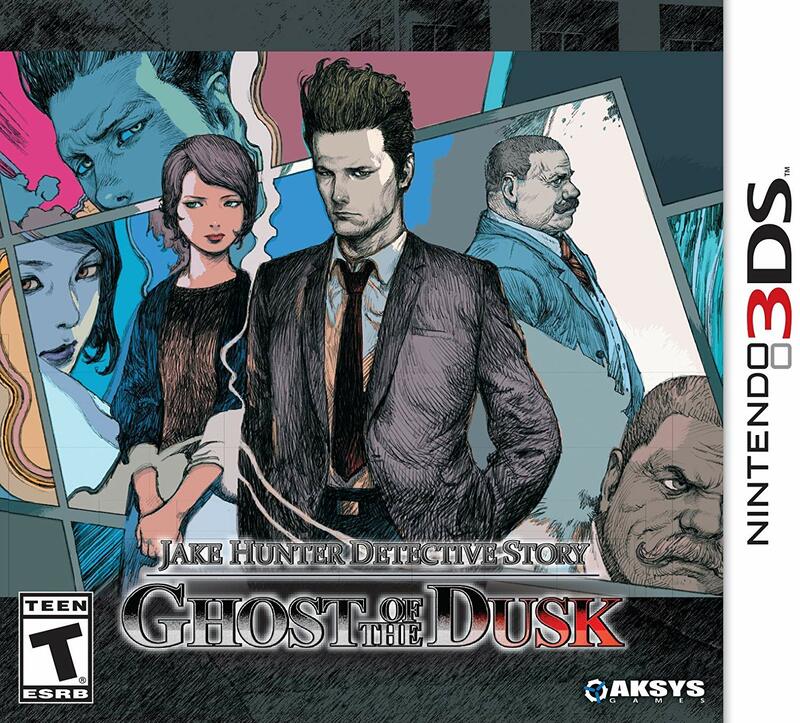 Just a couple of days ago, Aksys Games published Jake Hunter Detective Story: Ghost of the Dusk in the west. View a bunch of footage from the English release below.